One of the smallest gated communities on Hilton Head Island is Long Cove Club, located towards the southern end of the island and nearby Sea Pines. In fact, even if you’ve been to Hilton Head a number of times you may not have even heard of Long Cove Club real estate. But if you’re looking for an exclusive community with exceptional amenities you must include it in your search for Hilton Head real estate. Long Cove truly is a “club” as membership is included with the purchase of a home. And in this community, membership has its privileges. 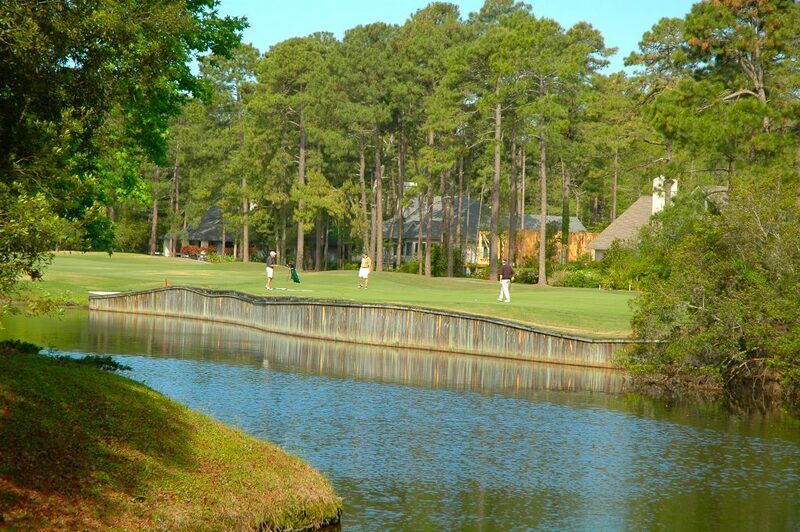 The golf course at Long Cove was developed by the legendary Pete Dye who expertly crafted 7,000 yards of challenging golf within the 600 acres of the community. The marina serves as more than an amenity, as it is also a favorite community gathering spot. As part of the club, there are no dock fees or fees for use of the community kayaks. Other traditional amenities include the clubhouse, tennis courts, pool, community garden, playground, and dog park.